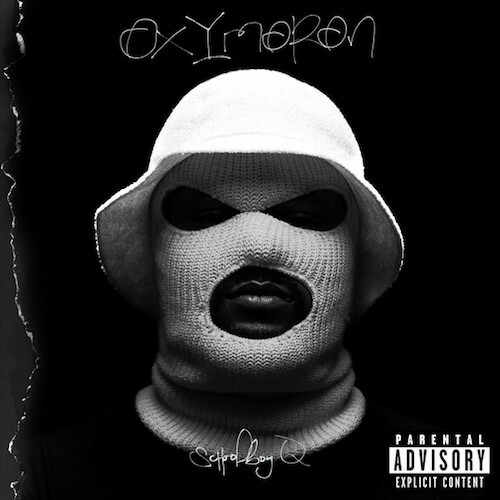 Schoolboy Q is releasing his forthcoming album, Oxymoron, on February 25. He has been working hard to promote the album, and as a part of that promotion he performed “Man Of The Year” on Late Night With Jimmy Fallon this week. This is the lead single off the album, one which he already released a music video for. You can check out the performance by taking a look below the jump. You can pre-order the standard or deluxe edition of Oxymoron on iTunes.